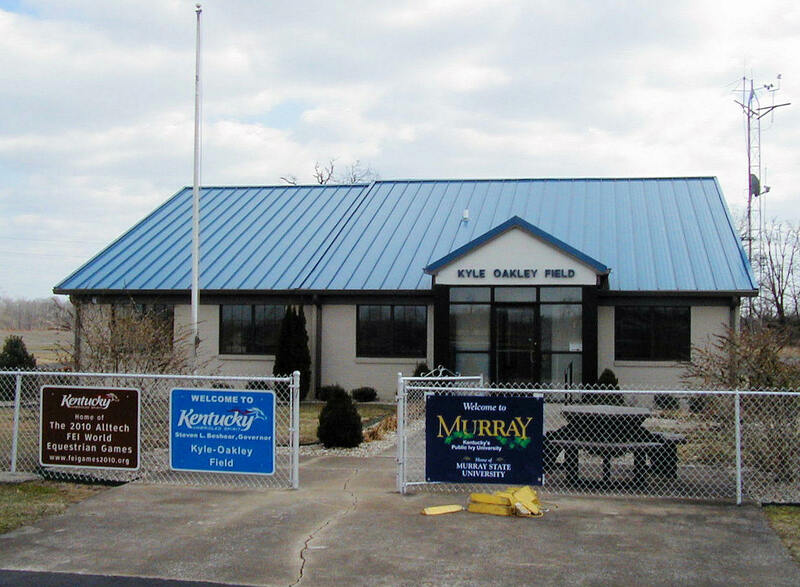 We are a local publicly owned community airport based in Murray, Kentucky and are looking for a full-time airport manager, preferably with knowledge of aircraft operations and with facility maintenance type experience. We offer a competitive salary, vehicle for airport business use, benefits, and the potential for provided housing on the field. The Airport: Our airport is an important community resource and is used by both local recreational flyers as well as corporate aircraft. We are looking for a candidate who takes pride in our facility, has the ability to work by him/herself without continuous direction, and is customer service oriented. The Position: We’re looking for a manager who meets the above requirements, possesses a valid driver license and high school diploma, and is capable of managing the facility, performing physically demanding work such as re-fueling of airplanes, is detail oriented, can operate equipment (tractors, etc. ), and can manage part-time personnel. The Location: The airport is based in Murray, Kentucky. This is a great place to live with a low cost of living, low crime rate, and abundant recreational opportunities including nearby Kentucky and Barkley lakes and the Land between the Lakes.